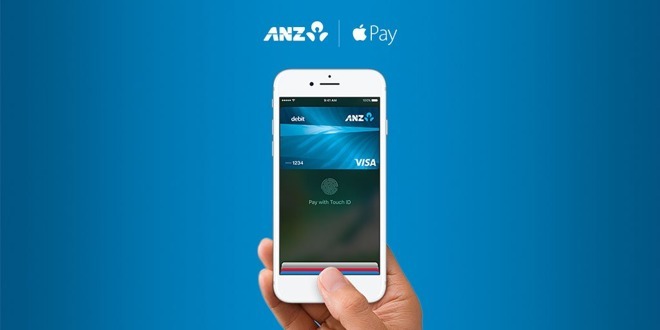 In New Zealand Apple's payment platform is only accessible through ANZ Bank. Customers can add Visa credit and debit cards through the iOS Wallet app, which may trigger a verification process by phone call or SMS. Retail support so far includes chains like McDonald's, Glassons, Hallenstein Brothers, and K-Mart. Purchases over $80 NZD may require entering a PIN on top of usual Apple Pay authentication. Local publication Stuff reported that ANZ is the only supporting bank because others, including some other Australian-owned companies, were reluctant to pay the fee Apple imposes on every Apple Pay transaction. Australian banks have in fact fought with Apple to gain access to the same NFC technology Apple Pay employs, something Apple claims is a tactic to deter adoption of its platform. Initially limited to the U.S., Apple Pay has gradually expanded to 10 additional markets such as Canada, France, the U.K., mainland China, and Hong Kong. Spain, Japan, and Taiwan should join suit in coming months.